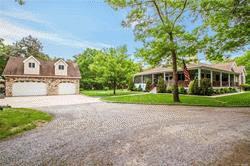 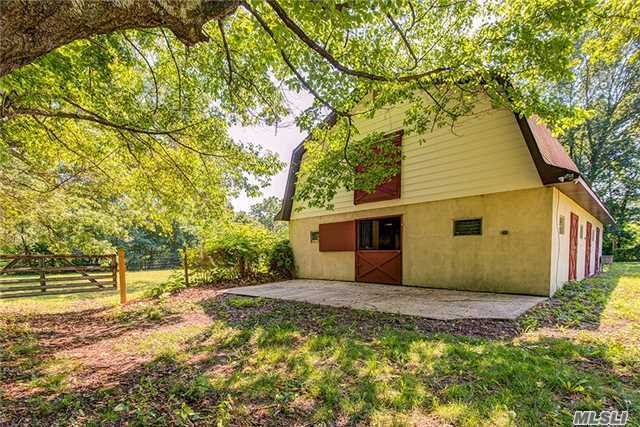 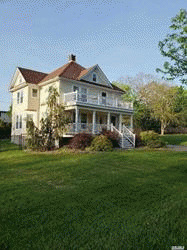 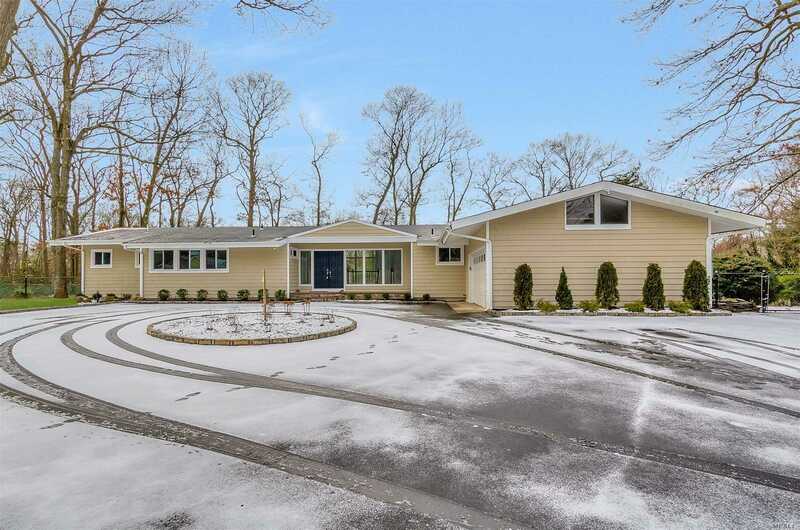 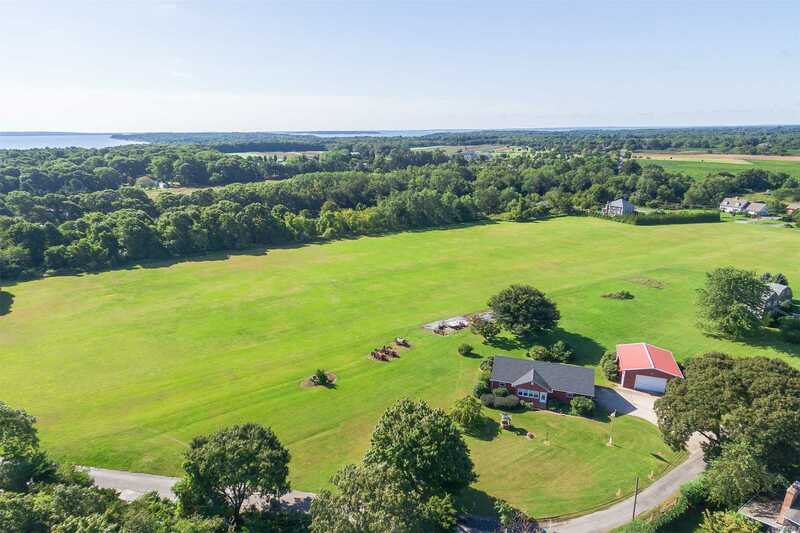 Beautifully Landscaped Dix Hills Horse Property on 2.7 Acres! 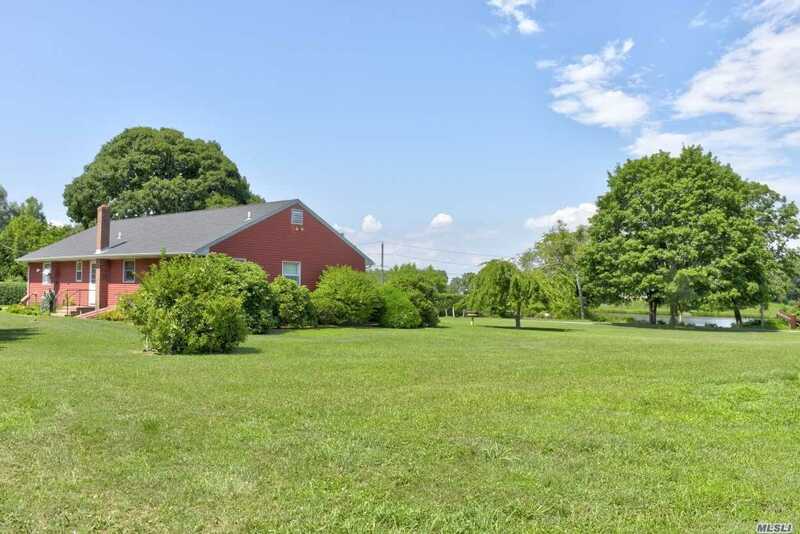 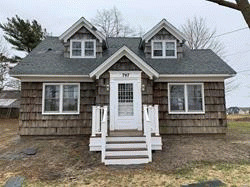 Meticulously Maintained Colonial Set Upon 2.7 Acres Of Beautifully Landscaped Grounds, Gunite Pool, Hot Tub & Barn. 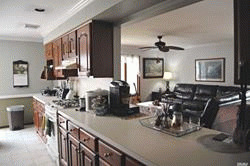 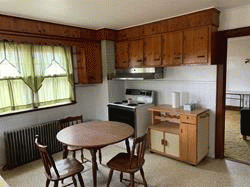 1st Floor Maids Quarters With Outside Entrance. 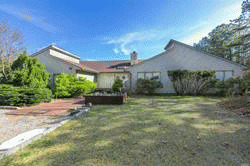 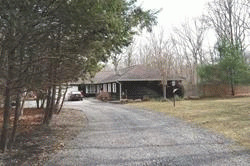 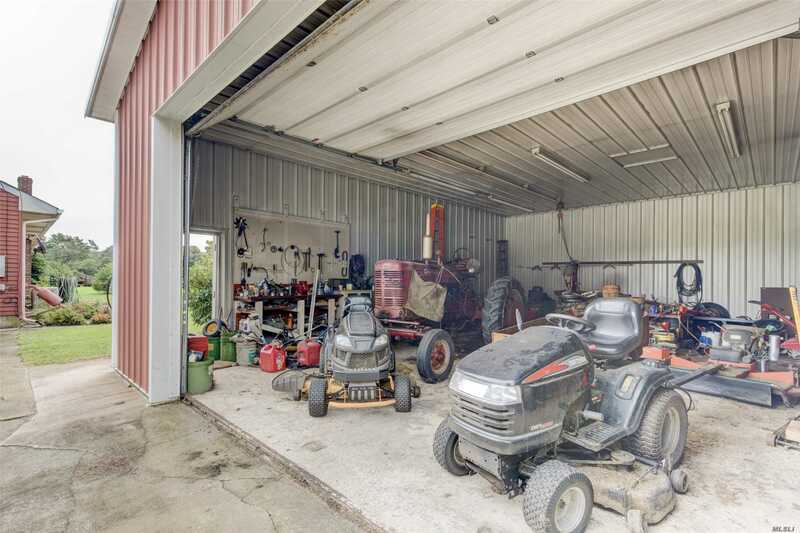 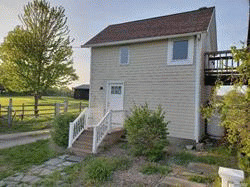 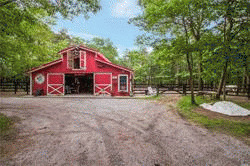 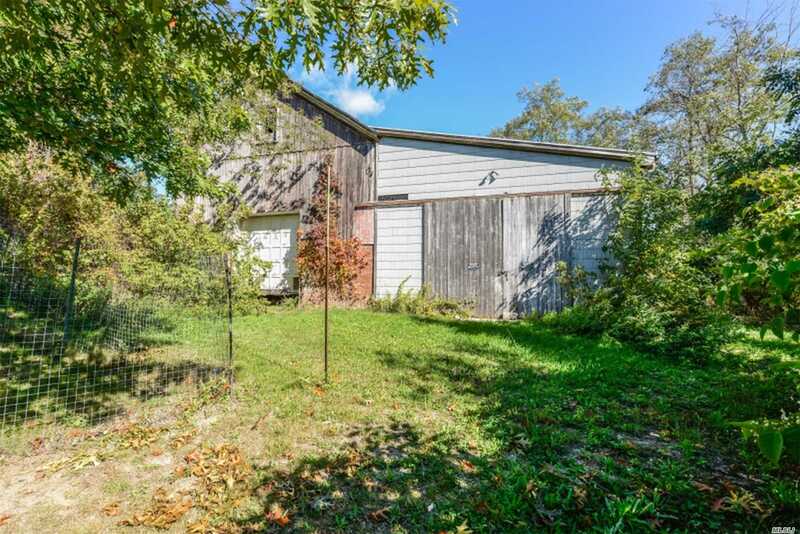 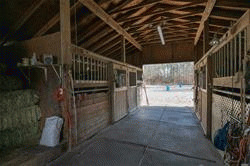 Ideal For Horse Enthusiasts/Car Collectors Or Those Seeking Acreage & Privacy. 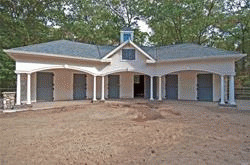 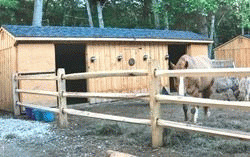 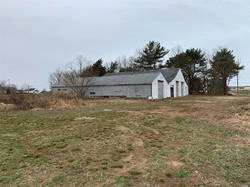 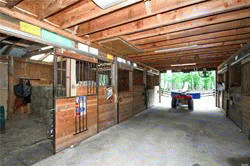 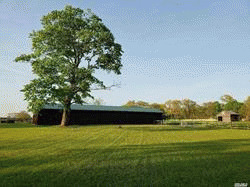 6 Stall Center Isle Barn, Auto Waters, 2 Grass Fields For Arena/Turnout/Polo.